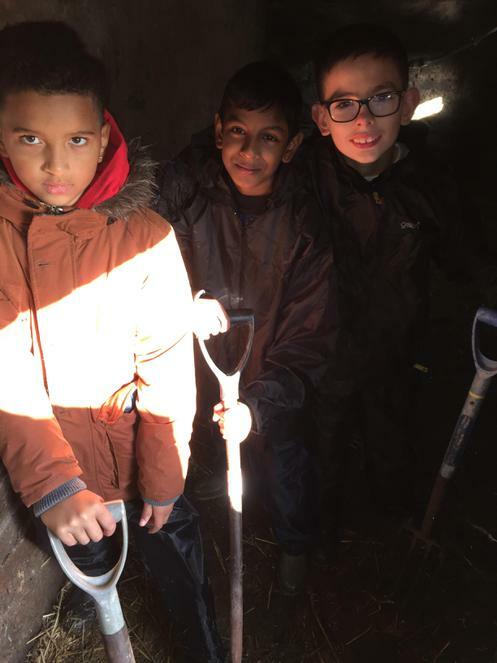 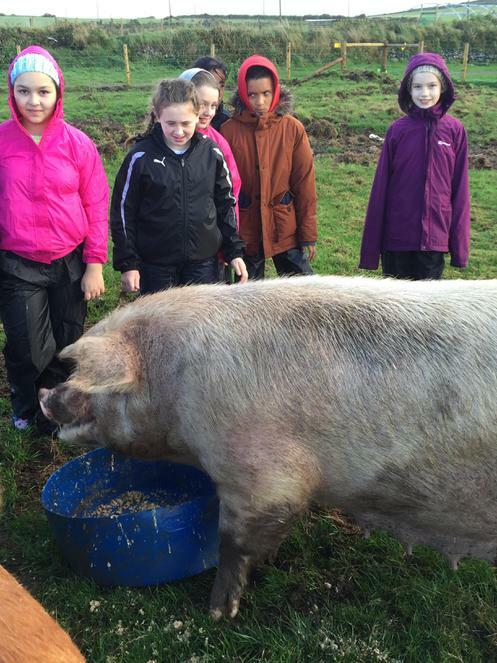 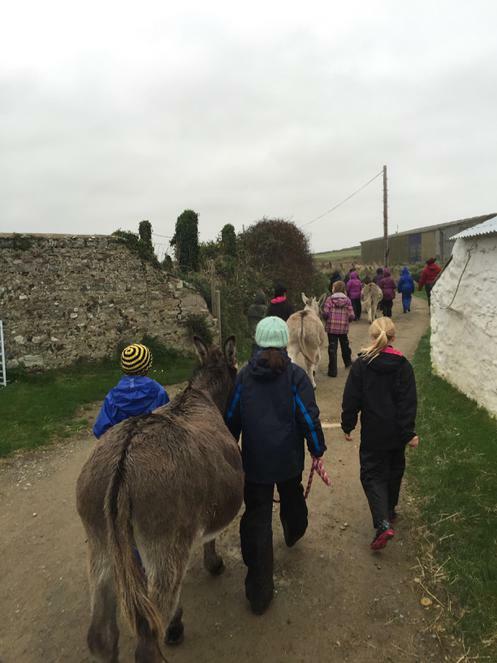 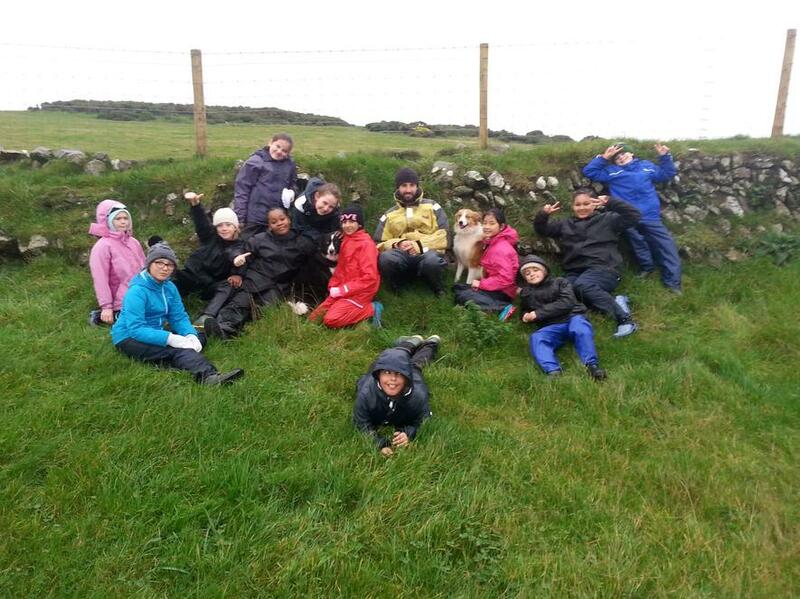 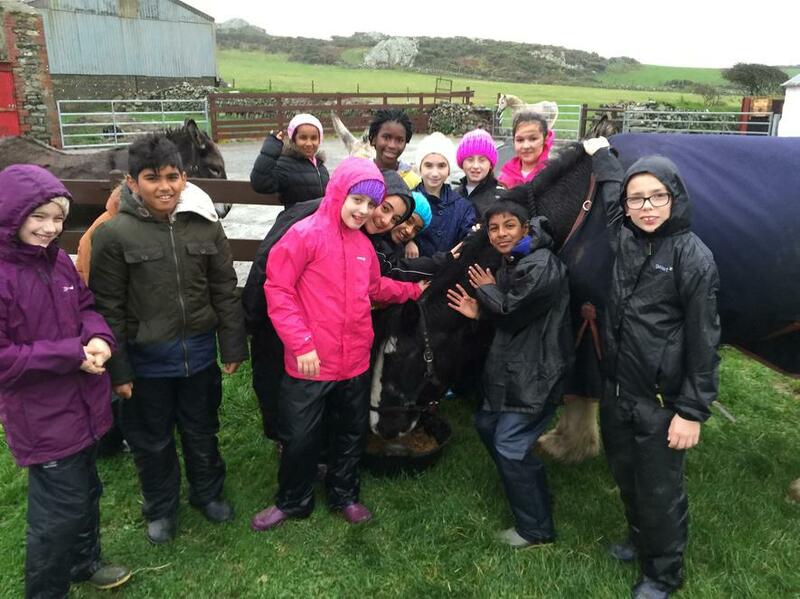 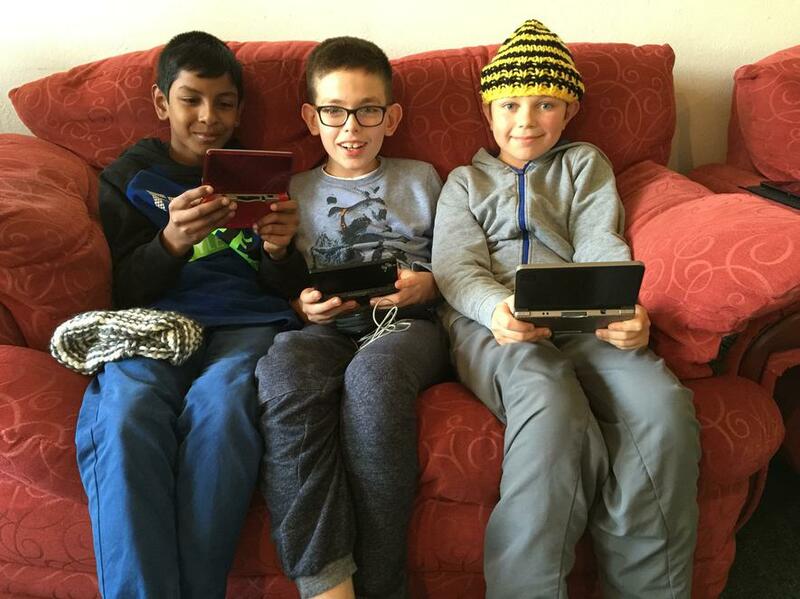 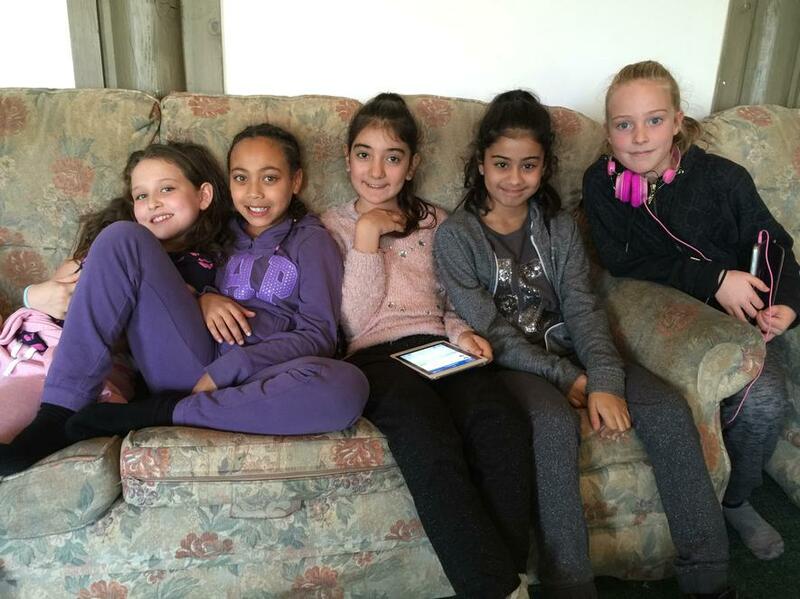 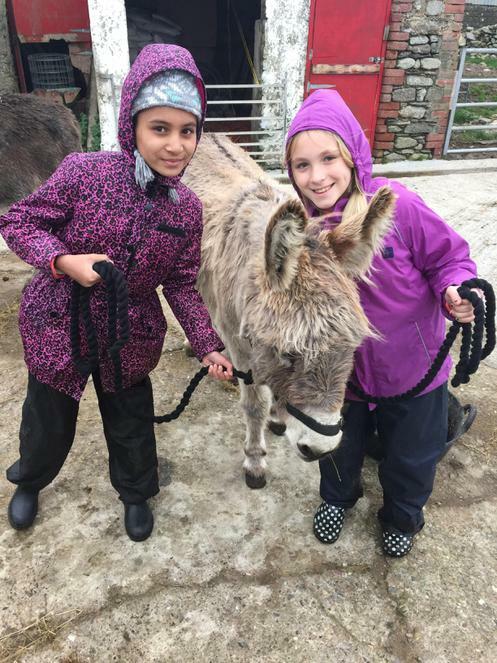 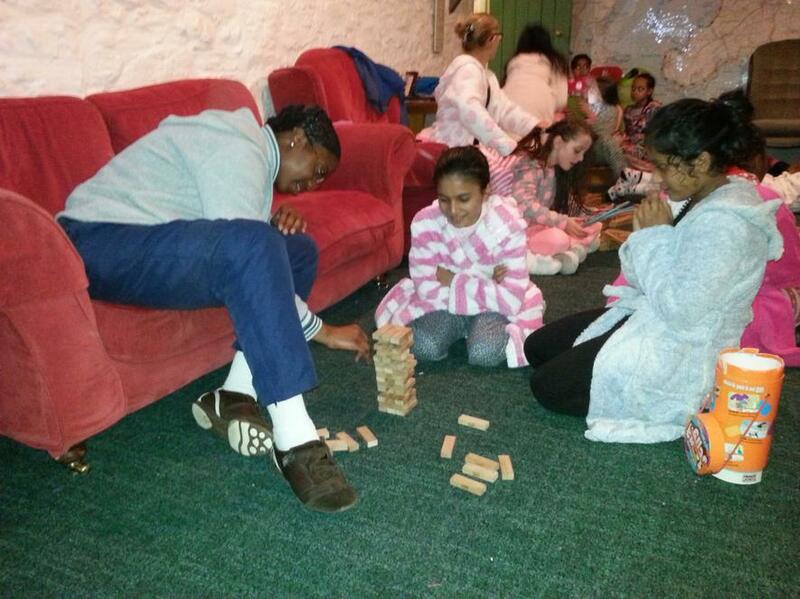 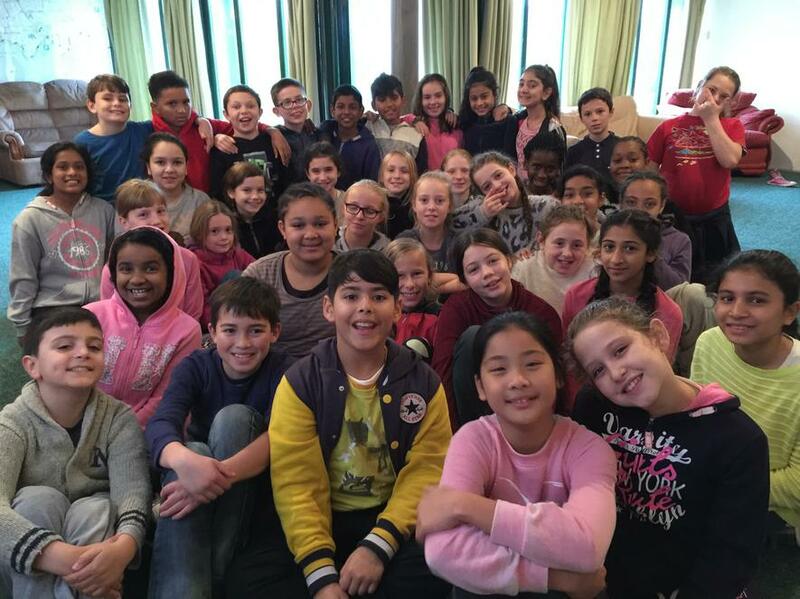 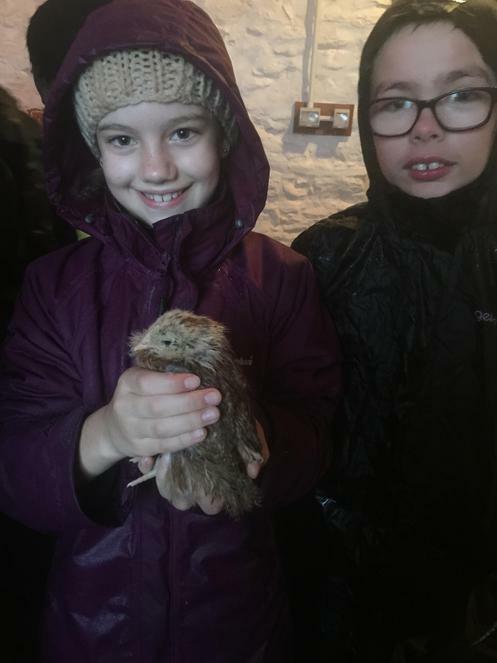 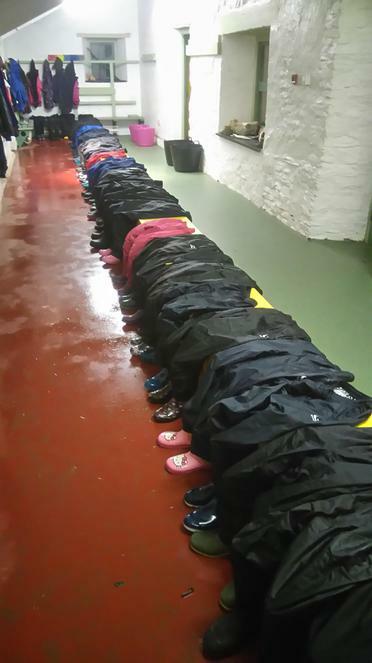 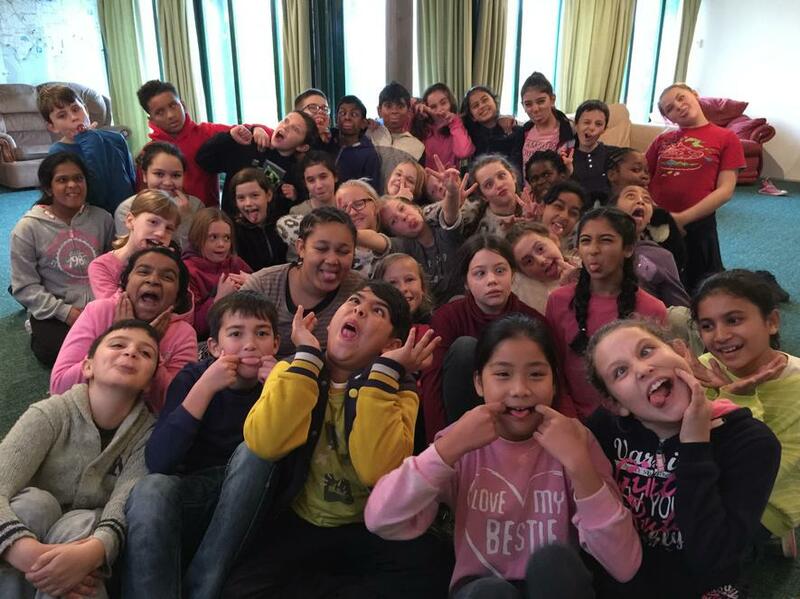 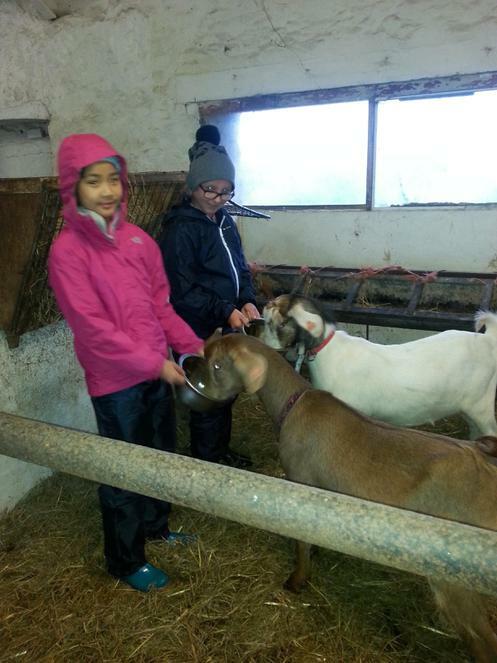 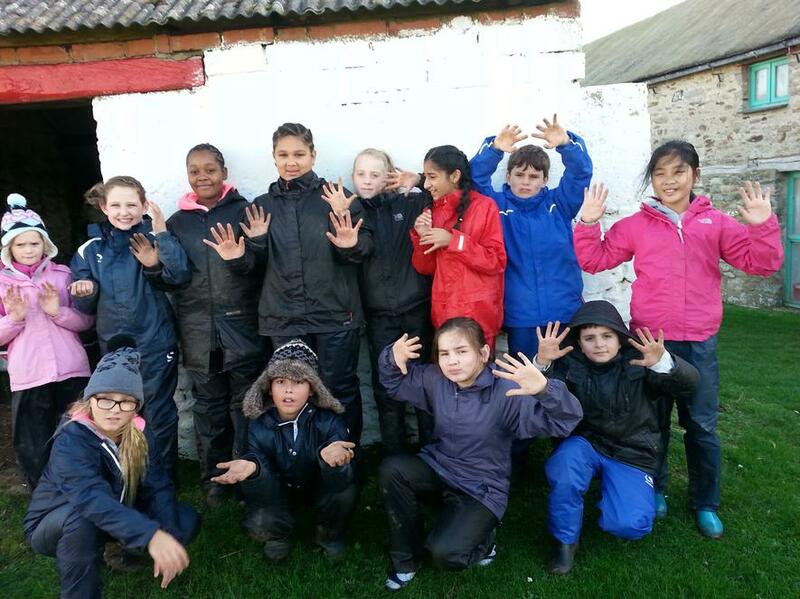 On Friday 6th November, a group of Year 6 children, along with Mr Renwick, Mrs Kagoya, Miss Ogunlabi and Miss Rouchy, headed off to Treginnis Farm on the Pembrokeshire coast in Wales. 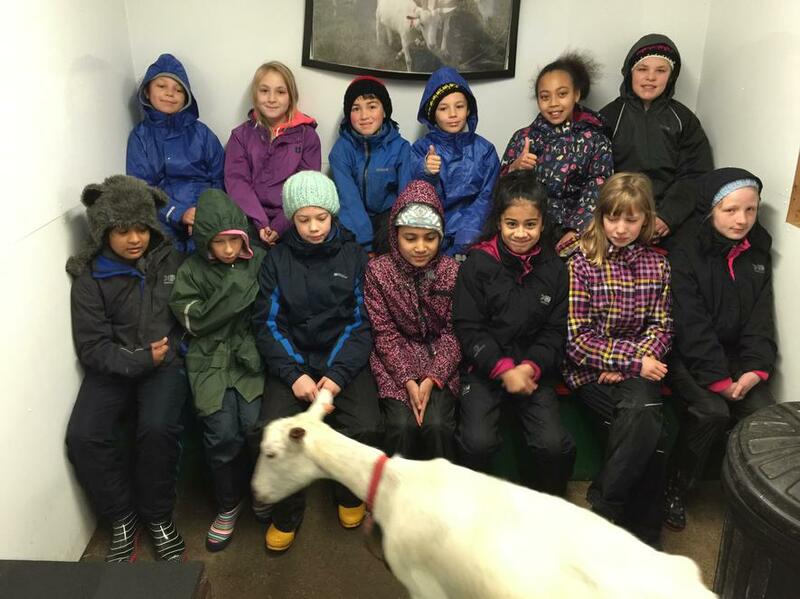 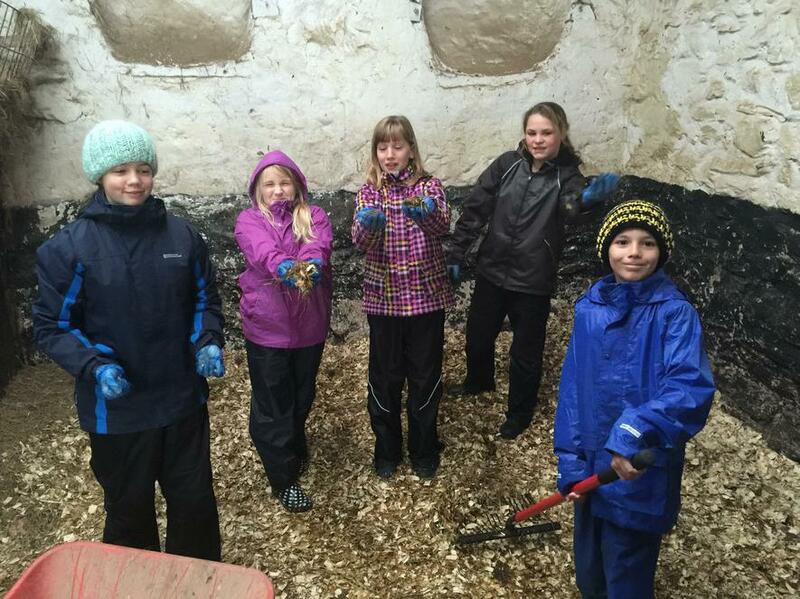 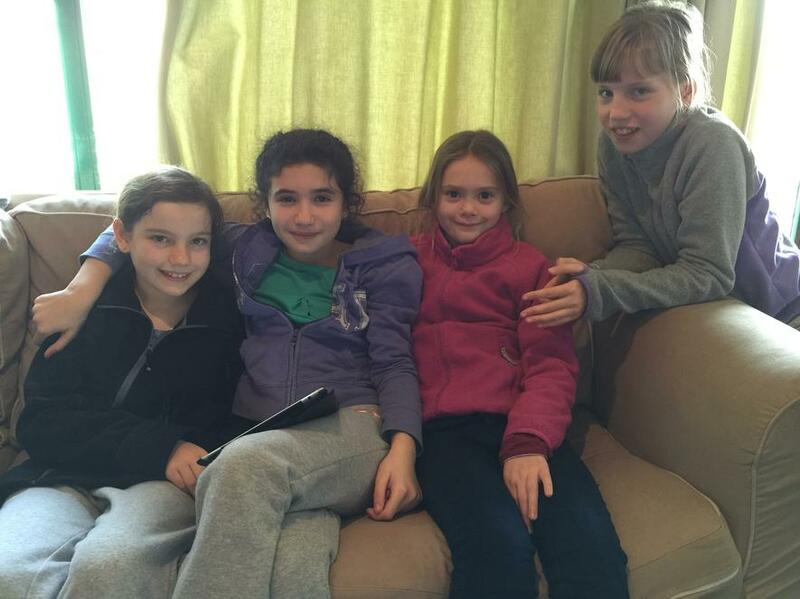 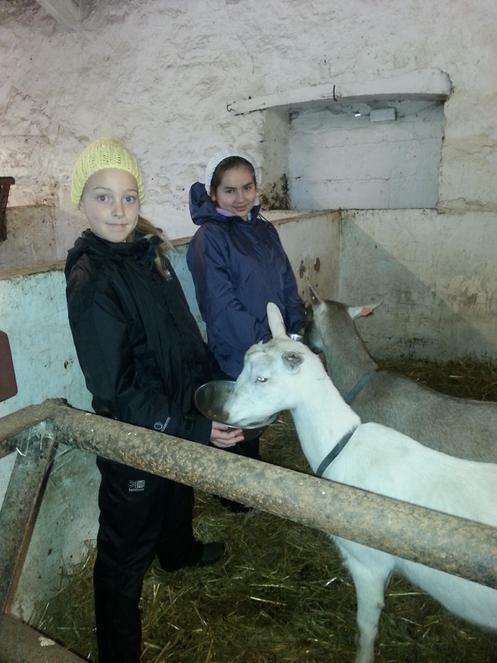 They stayed for a week and spent their time helping out on the farm, looking after the animals. 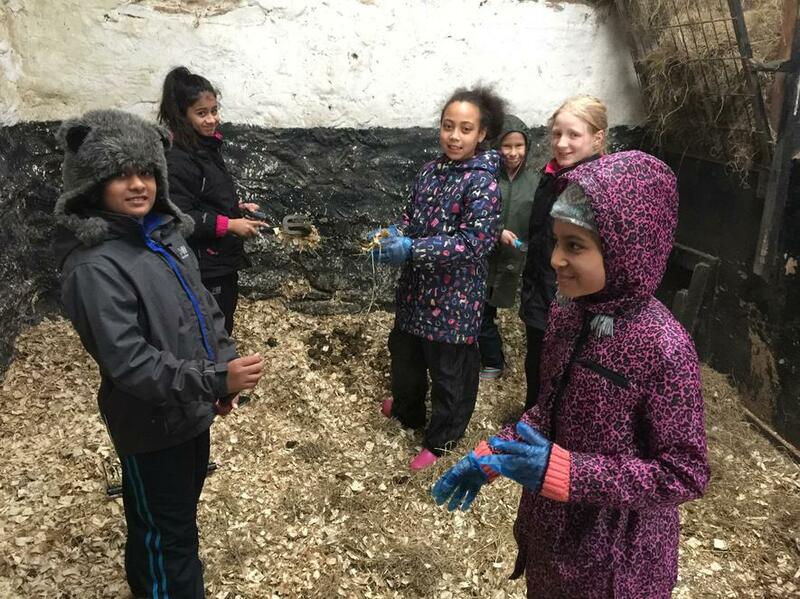 There were pigs, chickens, horses, goats, geese, turkeys, donkeys, sheep and cows which had to be fed and their homes needed cleaning out. 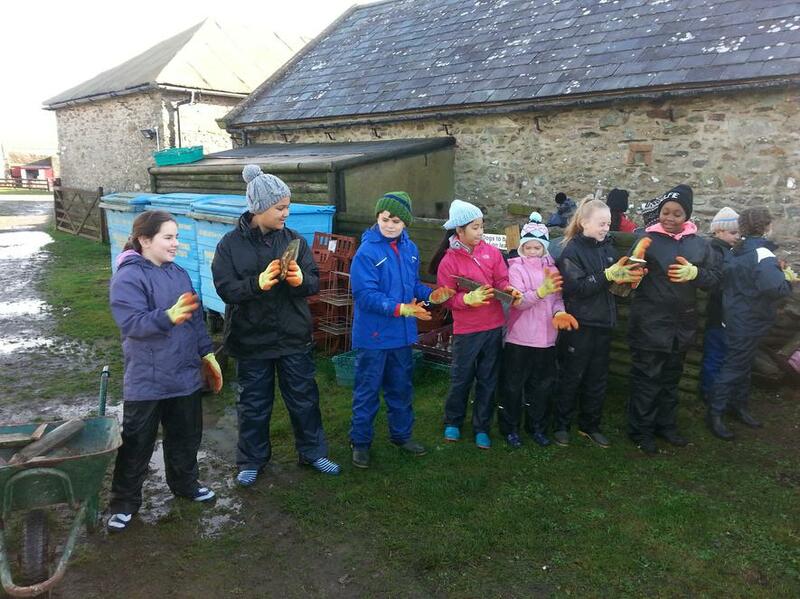 Everybody got stuck in, worked hard and did a brilliant job. 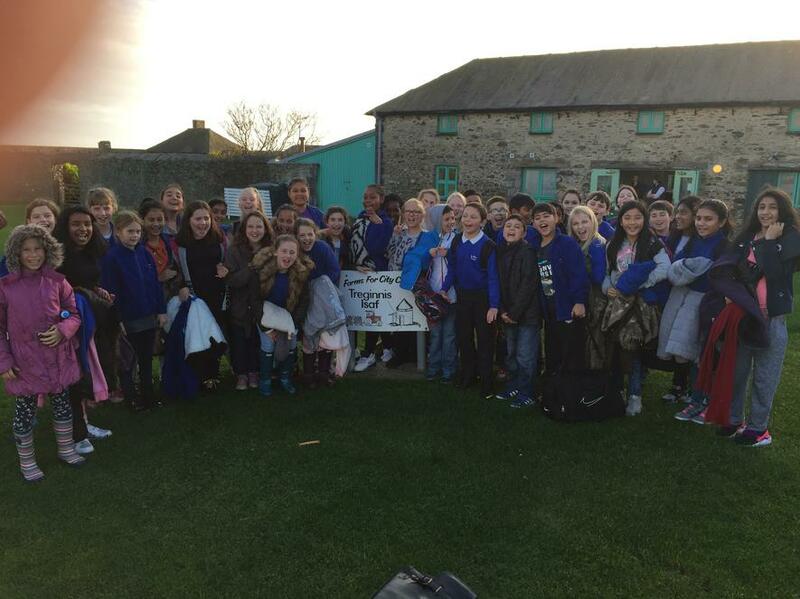 The group also had time to explore the local coastline and visit St Davids, the smallest city in the U.K. 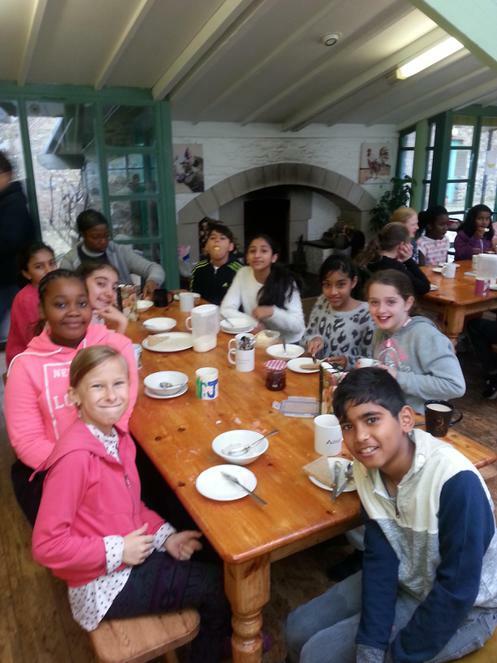 It was a fantastic week and everybody had a brilliant time.